Song Min Ho told fans to not worry about his health. 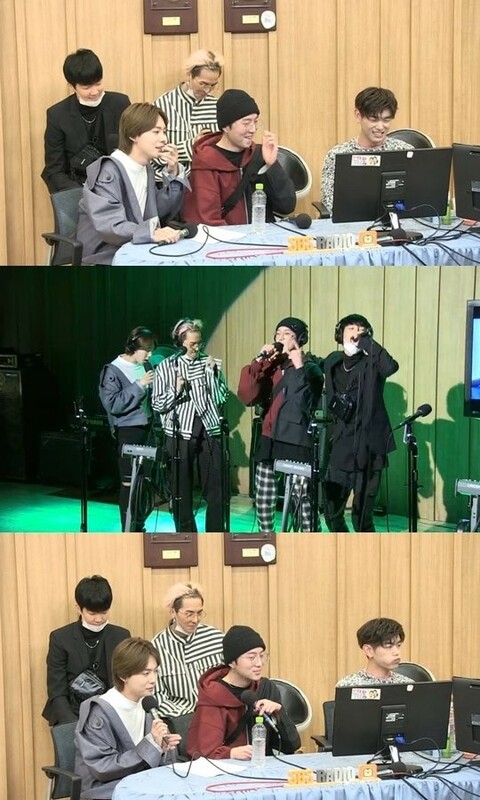 On April 12, WINNER�guested on SBS Power FM's 'Cultwo Show'. During the live airing, DJ Jung Chan Woo�asked Song Min Ho, "I heard you lost 10kg (22 pounds) while preparing for this album. Did you eat freely before and suddenly decide to go on diet?" 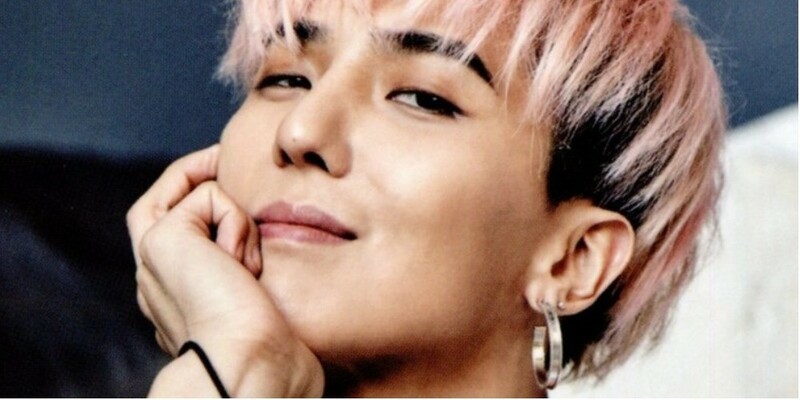 Song Min Ho replied, "I didn't decrease my�intake on purpose. I naturally came to stop drinking while preparing for our�comeback, and not drinking caused a natural weight loss of 10kg." He added, "Many showed concerns because I suddenly lost a lot of weight but my biological age turned out to be 17. You don't have to worry." DJ Kim Tae Gyun�playfully commented, "Your body is still underage." Kang Seung Yoon also said, "My skin age turned out to be 17. I think it came out that way because I got some pimples like a boy on puberty."